This follow-up session focuses on applying the overall results of the Move & PLAY and On Track Studies, which were reviewed on January 26th, to individual cases. Participants will first be introduced to and walked through a case study to illustrate how the scores on measures previously described can be used to understand individual children’s prognoses, relative strengths and limitations, and interpretation of change over time. Probing questions will be used to explore how this detailed information, along with results of the model testing of the Move & PLAY study, as well as family priorities, can shape intervention planning. Additional cases will be used to illustrate a variety of possible alternative service plans. As previously indicated, a weakness is that the Move & PLAY study was limited to children 18 months to 5 years of age. The On Track Study included children 18 months to 12 years of age. The major barrier to implementing these results into practice is therapists’ need for TIME to learn how to administer, interpret, and use these research outputs. We have purposefully worked hard to ensure that each of therapist- and parent-administered measures can be completed in a timely manner, once learned. Children with cerebral palsy are heterogeneous and complex. This precludes the exclusive use of evidence from randomized controlled trials (RCTs) to inform clinical decisions about services for individual children. We propose an evidence-based approach to complement RCTs using results from the Move & PLAY and On Track studies. We advocate for thorough comprehensive annual assessment of children with cerebral palsy, along with interpretation of scores over time, to contribute to intervention planning in collaboration with children and families as a means to contribute to more effective and efficient rehabilitation care. This session on application of research outputs described in the January 26th webinar is appropriate for physical therapists working with children with cerebral palsy and their families who participated in the initial session. It is also appropriate for practitioners who have served as assessors in either or both of the Move & PLAY and/or On Track studies. Administer, score, and interpret (both at one point in time and over the course of a year) the comprehensive tool-box of measures developed in the Move & PLAY study. Differentiate children who are progressing ‘as expected’ versus ‘more than expected’ or ‘less than expected’ (based on outputs of the On Track Study). 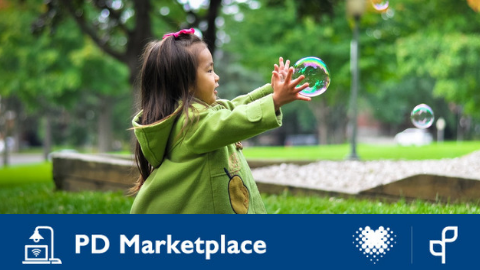 Create service plans collaboratively with children and families based on a comprehensive understanding of individual children’s prognoses, strengths and limitations, and progress over time, in the context of results of the Move & PLAY study (i.e. relationships between determinants and outcomes important to children and families). Doreen Bartlett graduated from Queen’s University with her entry-to-practice physical therapy degree in 1979. After 10 years of clinical pediatric physical therapy practice in Newfoundland, Ontario and British Columbia, she embarked in graduate training and completed her MSc in Physical Therapy and PhD in Rehabilitation Sciences with Martha Piper at the University of Alberta in 1992 and 1997, respectively. Since completing post-doctoral training in Epidemiology and Biostatistics at Western in 1998 she has been a faculty member in the School of Physical Therapy. 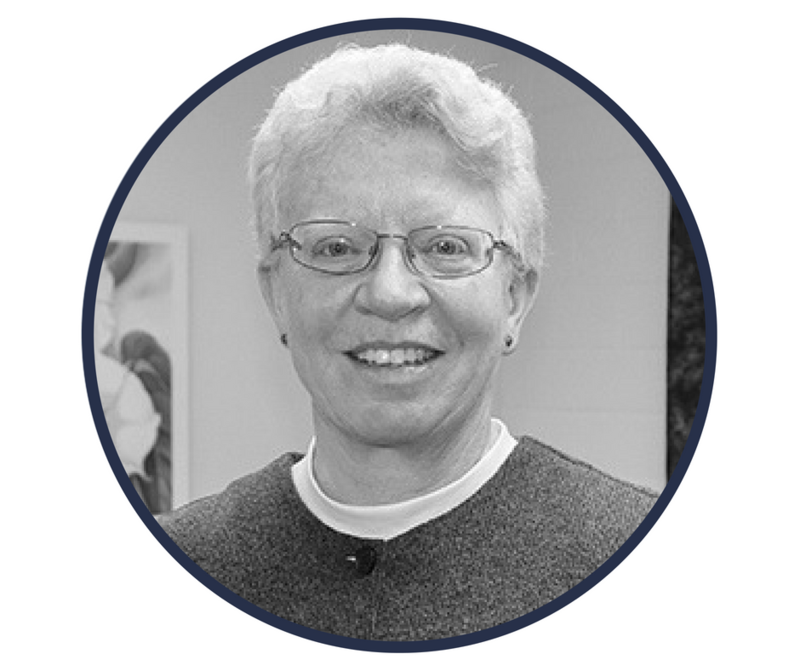 She is currently a Professor Emerita of the School of Physical Therapy at Western and Scientist Emerita with CanChild Centre for Childhood Disability Research at McMaster University. Most of her research program over the past 20 years has focused on understanding development and function of children with cerebral palsy. The Paediatric Division is a special interest group within the Canadian Physiotherapy Association. Our membership consists of clinicians from all practice settings, students, educators, researchers, physiotherapy assistants and administrators all of whom have a passion for promoting participation and enhancing the lives of children and their families. We are dedicated to provide resources and information for paediatric patients and their families to promote participation and function independence in all aspects of life.